If you have read books like Wild and A Walk in the Woods then this book makes those experiences look tame in comparison. 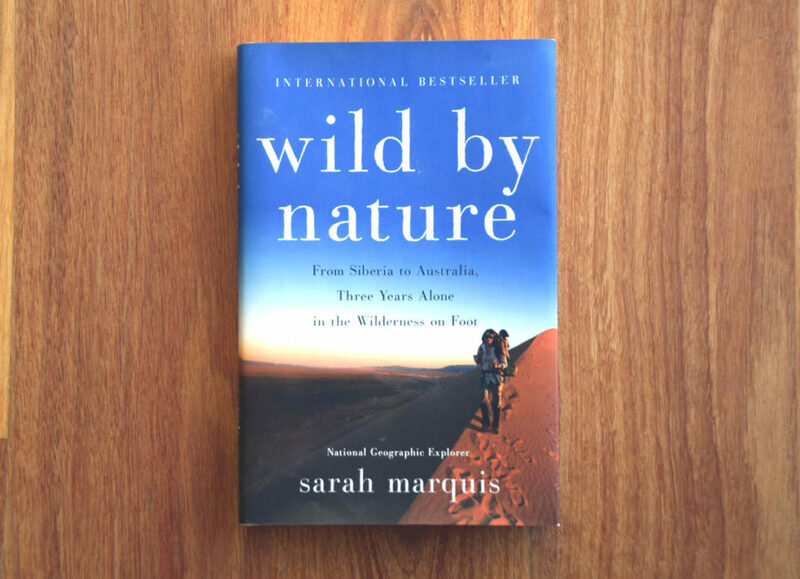 This is the story as told by Swiss adventurer, Sark Marquis, as she walks 10,000miles (16,000km) from Siberia through Asia finishing her journey in Australia over a three year period. The journey itself is reminiscent of those that occurred when European explorers opened up South America and Africa in the 19th century and the logistics to organise a trip like this would have been mind boggling. I’m a large well traveled male and this journey is well beyond my comfort level. The distances traveled are one thing and I think that I could cope with that but its the people interactions that make this journey both life affirming and at the same time scary. Sarah relays the highlights, and the lowlights, in journal form of her trip and she focuses on a series of specific anecdotes that provide an overview of her experiences. As reader I felt that I got to share Sarahs experiences and her thoughts and feelings. However the one negative of this book was that as it covered a three year journey it was hard to condense it into a reasonable sized book and still maintain the levl of detail that I prefer. While I did enjoy this book I’m not encouraged to try to emulate this trip anytime soon. This book is available in both e-book version, as well as in paperback.